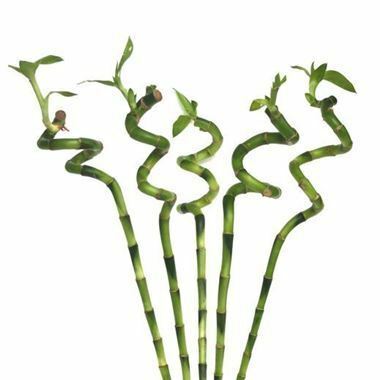 Draceana Lucky Bamboo - Spiral 80cm is approx. 80cm and wholesaled in Batches of 10 stems. Very popular in corporate events & floral displays.